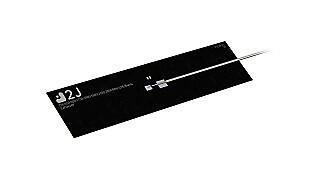 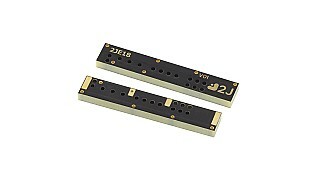 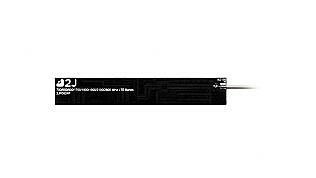 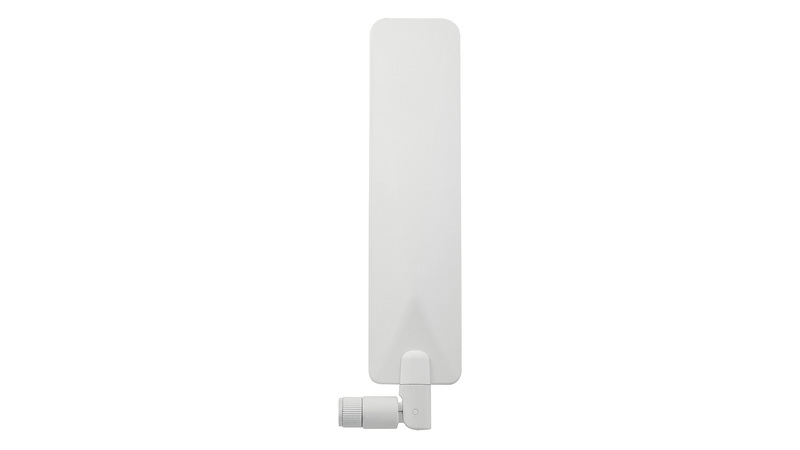 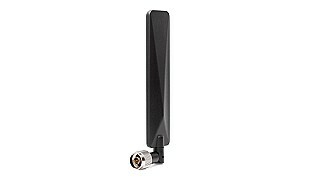 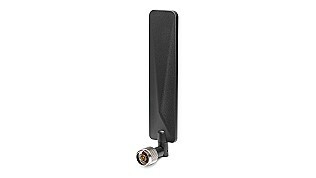 2JW0124a is Ultra wide band performance connector mount antenna solution for worldwide 4G LTE with 2G, 3G fallback compatibility, covering all cellular bands ranging from 698-960, 1710-2170 and 2500-2700 MHz. 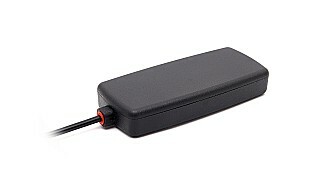 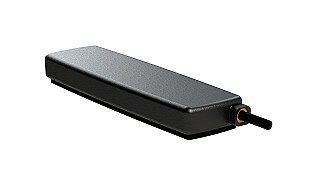 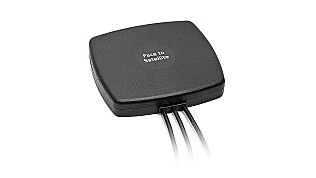 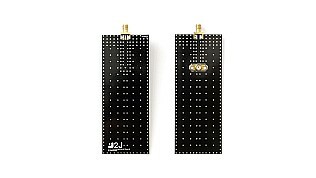 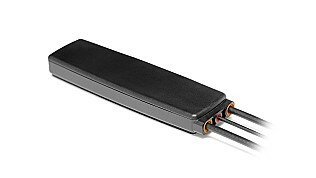 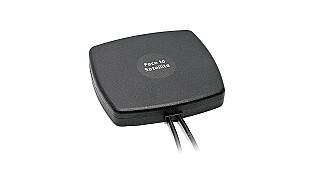 High efficiency, high gain and omni-directional properties gives the antenna consistent and stable connectivity with high throughput data to access points, routers, small base station, femto cells, repeaters, boosters, fleet management devices and other telematics devices with cellular needs. 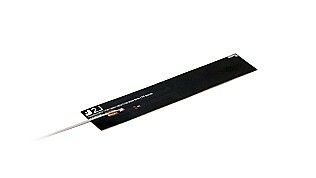 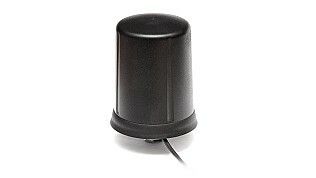 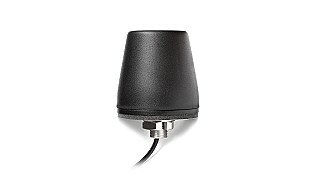 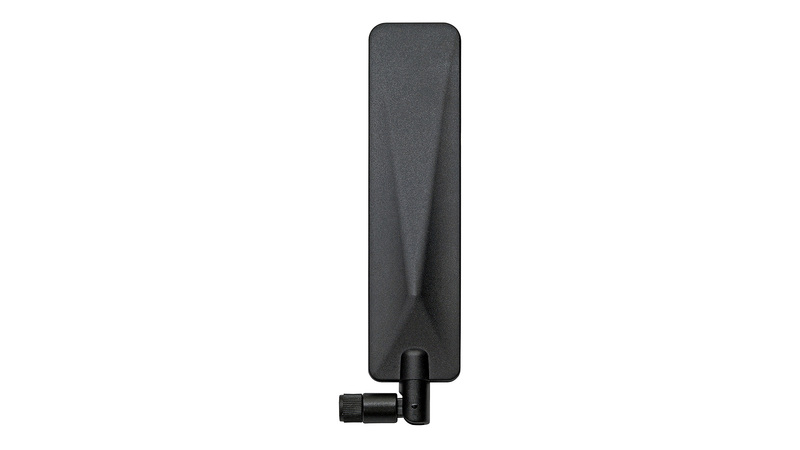 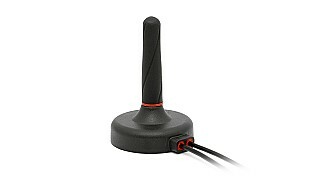 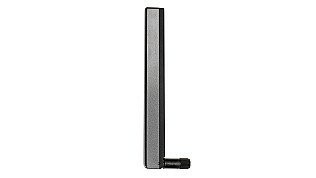 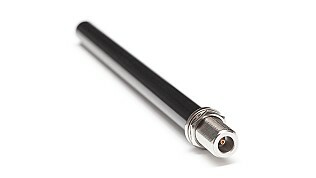 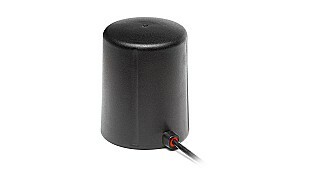 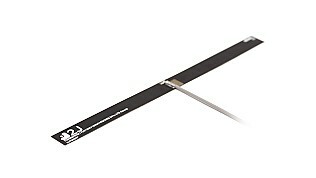 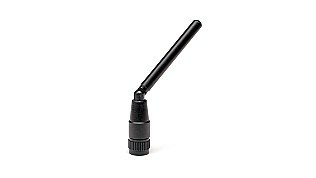 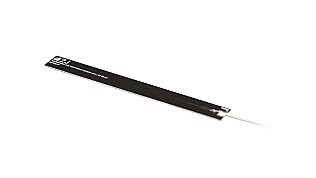 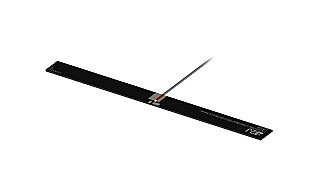 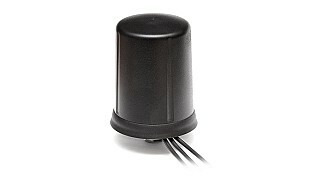 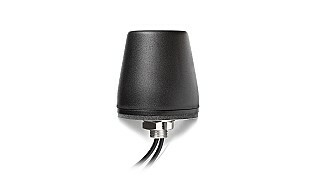 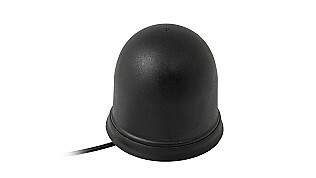 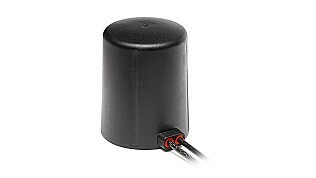 This antenna is ideal for major carrier approvals and certification process around the globe. 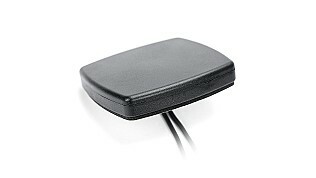 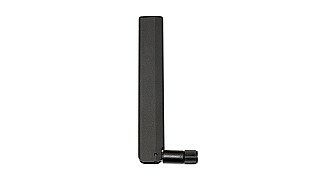 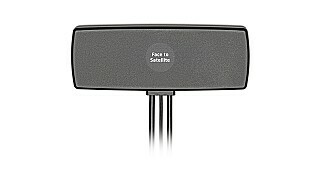 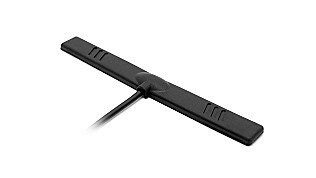 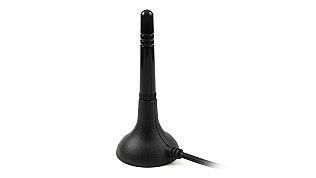 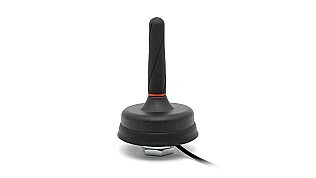 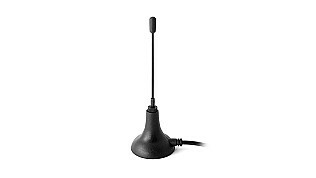 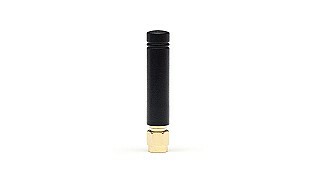 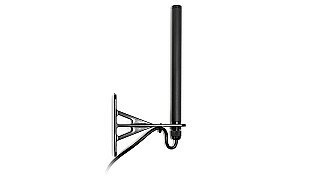 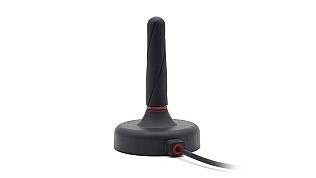 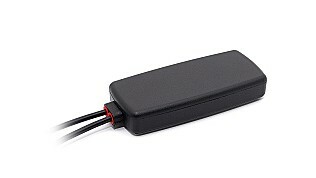 The antenna can freely swivel 360 degrees and features a hinged connector up to 90 degrees, having flexibility in orientation with respect to the device for easier installation or multiple antenna mounting. 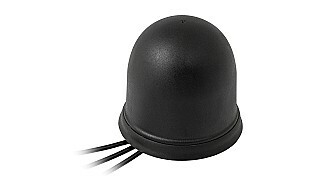 Two variations of mounting swivels allow different orientation of antennas on devices with MIMO systems. 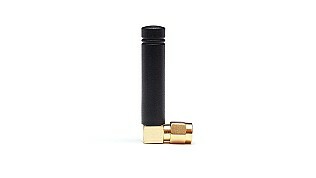 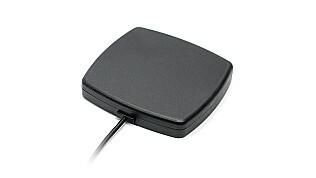 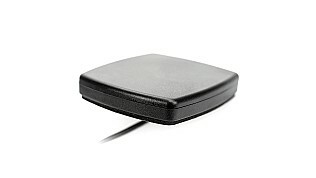 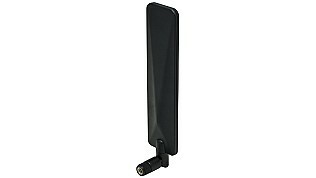 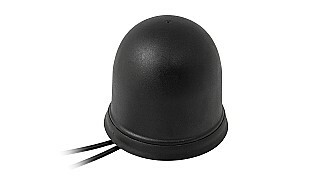 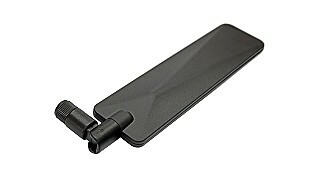 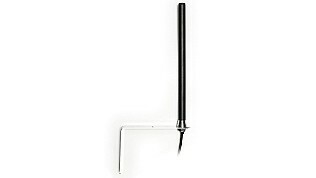 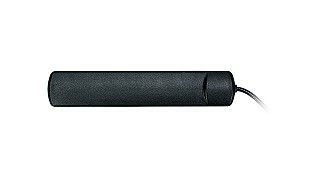 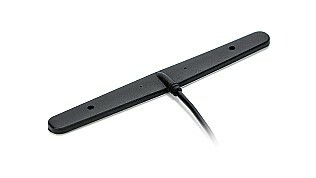 See the different swivel orientation on 2JW0124 antenna.